WWDC 2018 will take place in San Jose for the second year in the row. This is Apple's largest event and it will take over the McEnery Convention Center as well as various other parts of Downtown from June 4-8. The conference starts with a keynote that goes over the latest software releases for MacOS and iOS devices. Often times, major new hardware is announced as well. Last year the Apple Homepod as well as new iPads and an iMac Pro were all revealed. The 2017 event appeared to be a huge success. Thousands of attendees roamed Downtown and multiple parallel events related to the Apple community also took place in the area. Feedback from attendees on location was very positive. 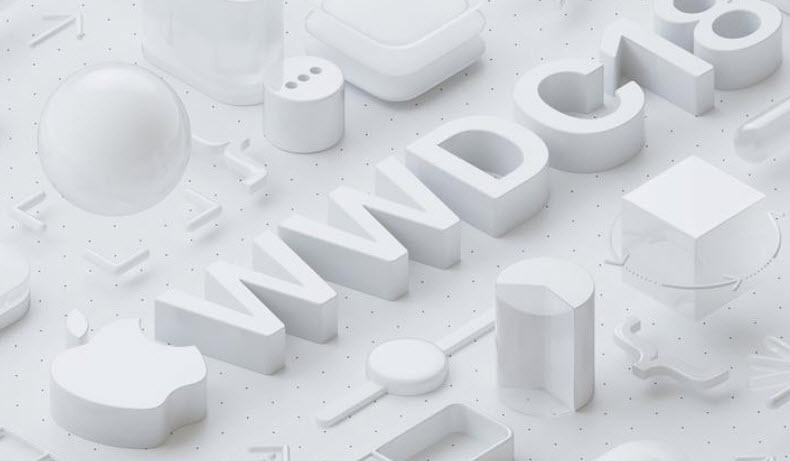 The true test of success was that Apple chose to run the event in San Jose again this year instead of returning the conference to Moscone in San Francisco. Hopefully the 2018 event will be even better than last year's conference. If you are a developer and are interested in attending, all you need to do is sign up for a lottery by March 22nd for a chance to spend $1,599 on a conference pass. I used to work for hotels in San Jose and they signed a 3 year deal for San Jose, 17, 18 and 19. It was my understanding at the time, this was temporary until Moscone Center completed their renovation and expansion. However, that was not for sure. Their largest complaint was lack of hotels close to the center. Which it appears could change rapidly and ensure Apple stays in San Jose.